We spoke to our Niseko insiders Tricia and Zhen about finding some seriously good eats around the Niseko area and they rose to the occasion magnificently. Here are 5 best restaurants in (and around) Niseko worth poking your head out of your warm chalet for. After all, if you’ve come this far in the snow, the grub better be good, right? How gratifying must this be after coming in from sub-zero temperatures? 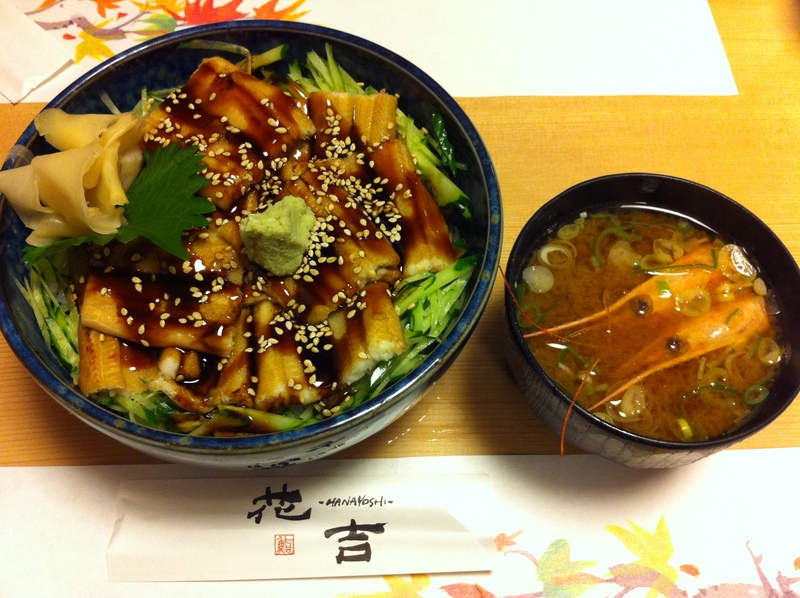 What: A local sushi gem just a 15-minute drive from Hirafu. Warning: not much English is spoken but they do have an English menu. Must-have: Their sushi and sashimi is outstanding. Ask them about their specials of the day; these are written on paper and stuck in a glass on your table but can be easily missed. Tip: Ask for a seat at the sushi counter if there are just a few of you – it’s always fun to watch the sushi experts at work and ask for “omakase” (ie: up to the chef). What: In a stunning glass building with wood interiors lies fusion (Euro-Japanese) cuisine that celebrates all produce that is Hokkaido. Must-have: Their oysters are a must-try with their signature gelee. Make sure you sample their teas too at the end of dinner. Tip: Make sure you visit their deli to purchase their selection of teas and produce (salad dressings, lean but juicy venison sausages, and scrumptious freshly baked breads). What: Midori-san and her husband built this house by themselves, and their creative flair and pride in what they do similarly translates to their soba and tempura – which is made-to-order right in front of you. Must-have: Their soba kaiseki dinner, which changes depending on their produce, is fantastic and of great value considering the price of kaiseki dinners in Japan. But really, the star here is the soba. Fun fact: Anthony Bourdain featured this tiny little soba restaurant on No Reservations and true enough, they don’t take any reservations for lunch. Oven-baked pizzas are the only type of pizzas you should have. What: Probably one of the best pizzas we have ever had in the world. It has 4 tiny tables and some bar seating but that’s it. This is another restaurant that sells out early and is ridiculously hard to get seated at, so bookings are essential. Must-have: Parma ham with a cracked egg on top (dinner only), spicy salami (dinner only), genovese pesto, and 4-cheese. Get creative with your food. Let’s play guess the vegetable. 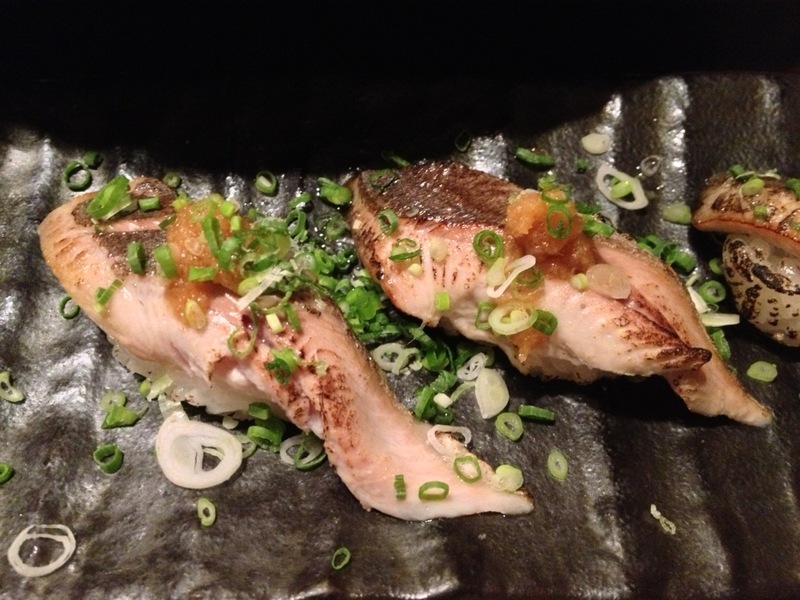 What: One of the best fine dining experiences we’ve had to date in Niseko. The restaurant itself is gorgeous with an open fireplace at the entrance, an open kitchen, and very few tables with zero tourists. Must-have: As many glasses of their wine you can stand. The wine list is stunning, and even more so with the food. What are some of your favourites around Niseko, nomads?